I know, I know, you’re already dreading the Elf on the Shelf’s arrival and it hasn’t even started! I mean really. Who would have thought that something so little (and creepy?) 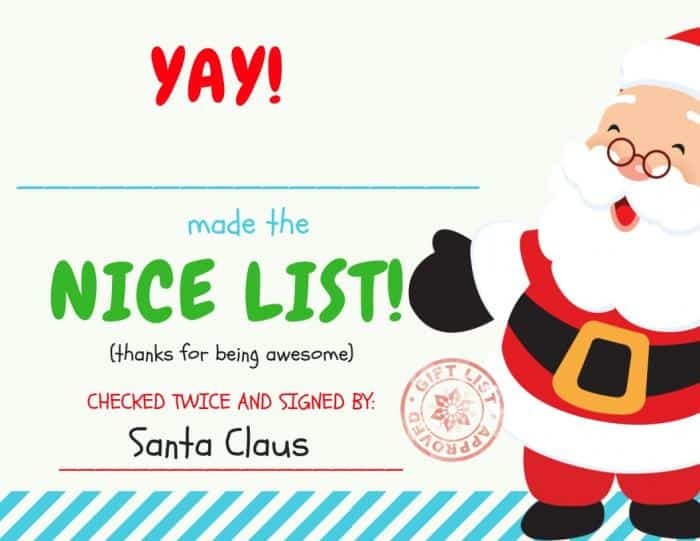 would bring so much joy to our children day after day after day. If that’s not a reason to love that little elf, then I don’t know what is. Our Elf on the Shelf “Pony” arrived four years ago, and it took my THREE long years to learn that organization is key. I spent countless nights trying to figure out what to do with our elf, and other nights waking in a complete and utter panic realizing that I didn’t move her. This also happened with the STOCKINGS. On Christmas Eve. I know that I’m not the only forgetful mama out there though. It’s called kids. They do something to our brains. So last year I finally decided to come up with a plan. 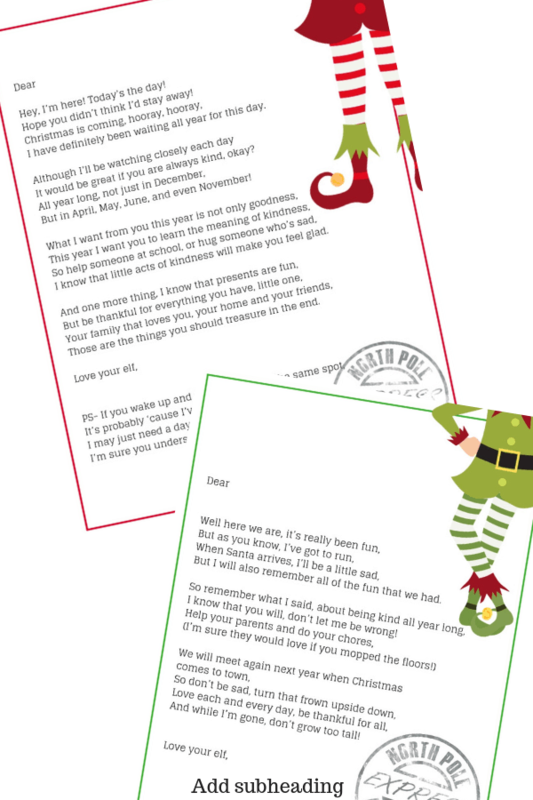 I’m a busy mom and December is the busiest month of all, not including the elf. The Elf on the Shelf makes it even busier. Therefore, I planned out the entire month in one night, and then every other night was completely stress-free. I actually ENJOYED the Elf on the Shelf last year. And guess what? I’m going to help you enjoy it too. 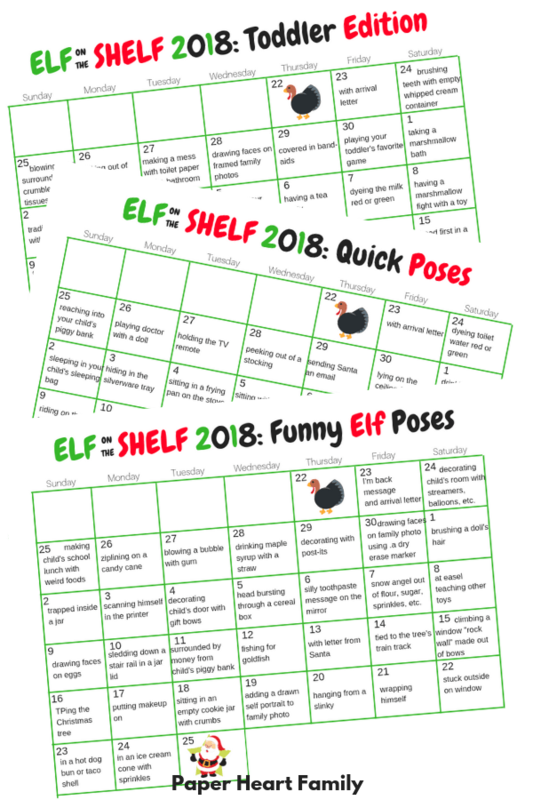 My 2018 Elf on the Shelf Calendar and Planner contains 18 printable pages of everything that you need to stay organized and add to the fun for your kids this Christmas. 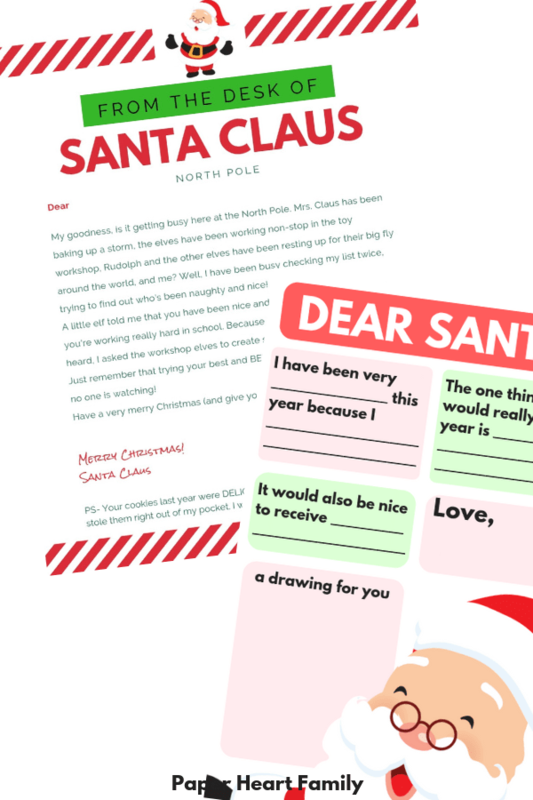 Your kids will love the adorable printables in this planner that they can use to communicate with Santa. 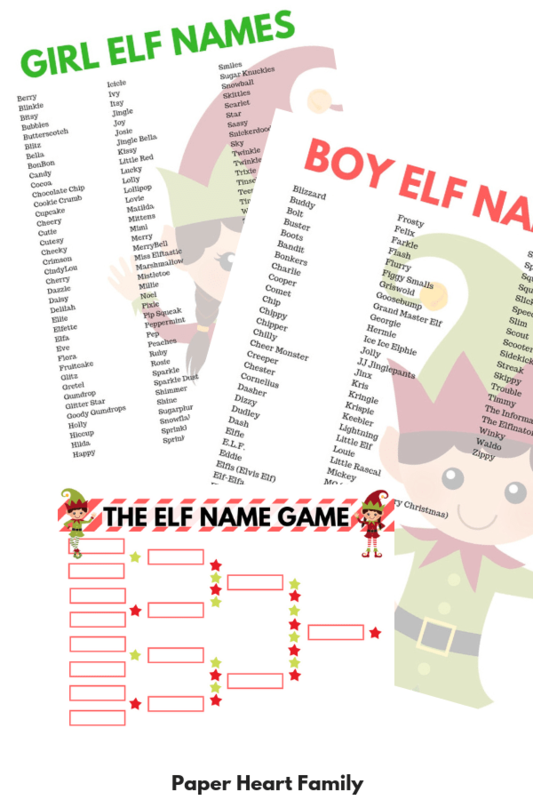 The Elf Name Game- Each family member can fill in the brackets with their favorite names and vote to eliminate until you come to the winner! 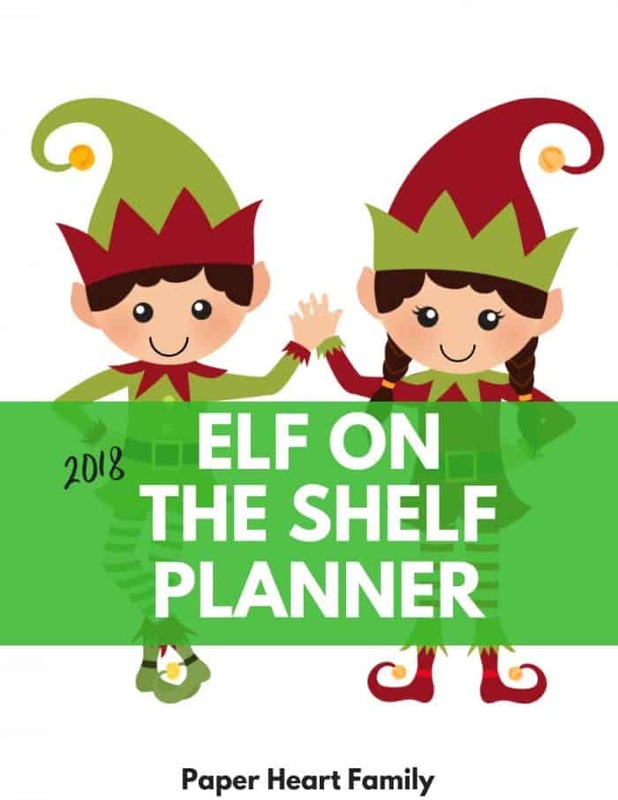 Get started instantly with your Elf on the Shelf Calendar and Planner! I love everything you have done for us busy and very forgetful mommas!! The welcome back letter is perfect!